The DCP (South) warned that they will take criminal action against Vijay, if he indulged in any violence. 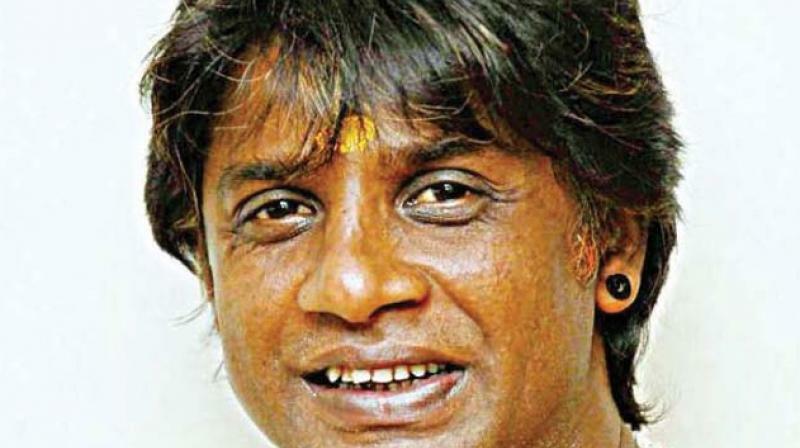 BENGALURU: Sandalwood actor Duniya Vijay on Wednesday appeared before DCP (South) Annamalai, who warned him against indulging in violence. The actor, along with his second wife Keerthi and her parents, appeared before the DCP where he was made to give sureity bond of Rs 5 lakh. Girinagar police had on October 27 booked a suo motu case against the actor and his family members for repeatedly filing complaints over domestic issues. Following the orders from DCP (South) Annamalai, Girinagar police had registered a case against Duniya Vijay and seven others, including his first and second wife, under CrPC 107 as a preventive measure to maintain peace in the city. Even after the police warning, the actor and his family continued to create nuisance in their locality and hence the Girinagar police had issued a notice on Saturday asking them to appear before them.